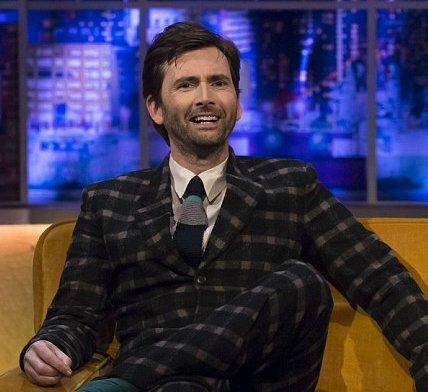 David Tennant is on The Jonathan Ross Show on Saturday 14th November. The other guests in this episode are footballer Real Madrid's Cristiano Ronaldo and fashion model, actress and singer Agyness Deyn. 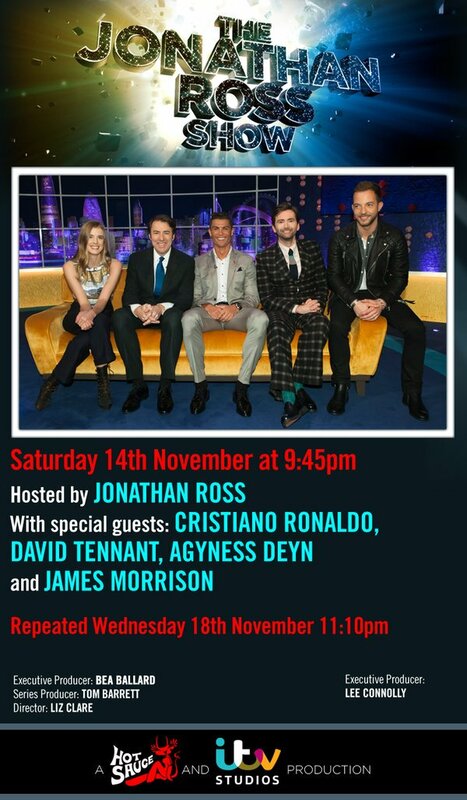 It will be broadcast on ITV at 9.45pm and recorded on Monday 9th November at The London Studios.